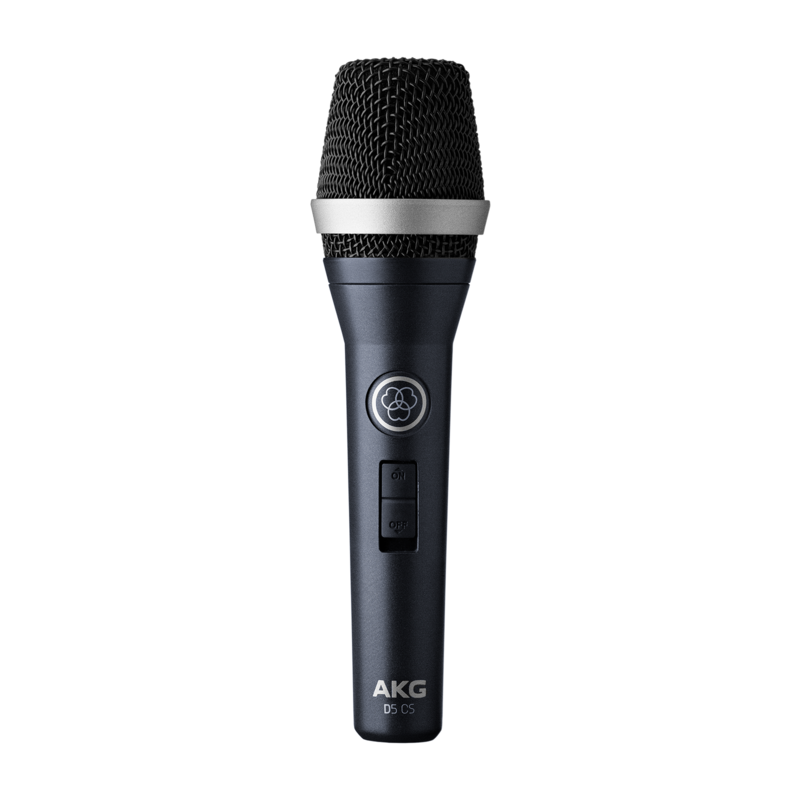 The D5 C is a dynamic vocal microphone that you can depend on, from small live gigs to large concert halls. The cardioid shaped polar pattern makes it your most versatile companion giving you freedom on stage while ensuring minimum feedback. Since the D5 C can withstand massive pressure levels up to 160 dB and the internal dual shock mount eliminates handling noise, you will hit the stage with confidence. The D5 CS has the same mechanical, electrical, and acoustic characteristics as the D5 C and features a noiseless on/off switch.